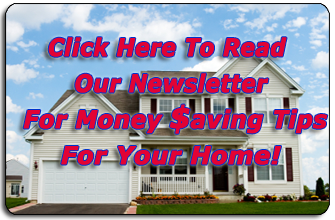 Smith Heating & Cooling is proud to serve the Hallsville community! 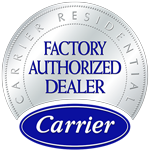 About Hallsville, MO - Happy to be your hometown Heating & Air Conditioning Contractor! Hallsville, MO is located in Boone County, MO, and according to the 2010 census, the population was 1,478. The population was up by nearly 500 residents since the 2000 census. 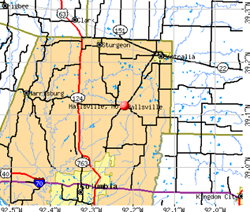 Hallsville was incorporated in 1957, and it has a total area of 0.7 square miles, all of which consists of land. Hallsville and the rest of northeastern Missouri have a climate the changes dramatically depending on the season, and it falls between humid subtropical and humid continental climate types. There are a variety of attractions available in Hallsville. The Hanhouse Flea Market is a popular destination for visitors and city residents alike. The Green Valley Rifle and Pistol Club is a great destination for shooting enthusiasts, and the Victorian Country Inn B&B and Tea Room provides for authentic lodging accommodations.